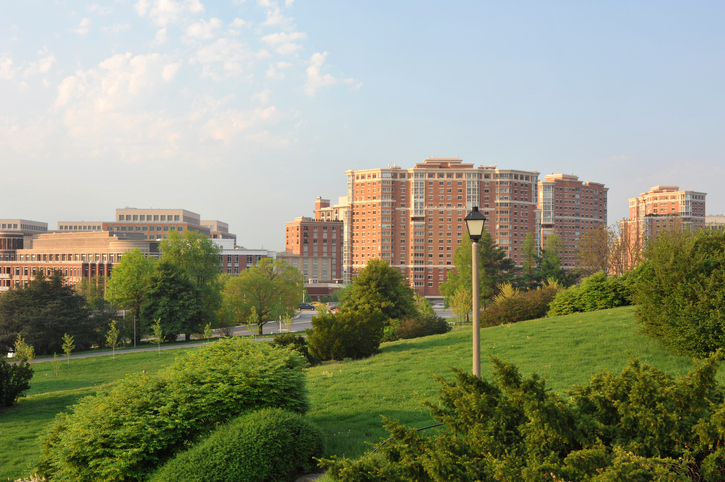 Alexandria is located just seven miles outside Washington D.C. making it a great spot for outdoor advertising. Consider a billboard along SR 7, or I-395 near the Washington Dulles International Airport. Alexandria’s own Ronald Reagan Washington National Airport and Potomac Yard Center present amazing billboard opportunities as well. In addition, consider utilizing transit and bus advertising to target pedestrians along South Union Street in Old Town as well as Pendleton Street.